Rotor Bar Swaging Machine that we provide is fully automatic and widely used for swaging of copper bars in traction motors. Our Rotor Bar Swaging Machine is highly accredited for attributes like sturdy construction, flawless functionality, easy operation, low maintenance and longer functional life. 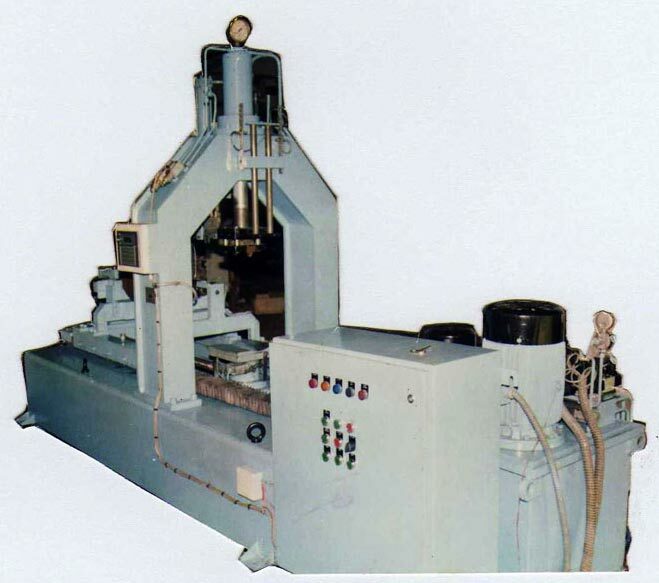 Rotor Bar Swaging Machine that we provide is especially designed according to the diameter and length of the rotor.